How Far is Confident Polaris IV? 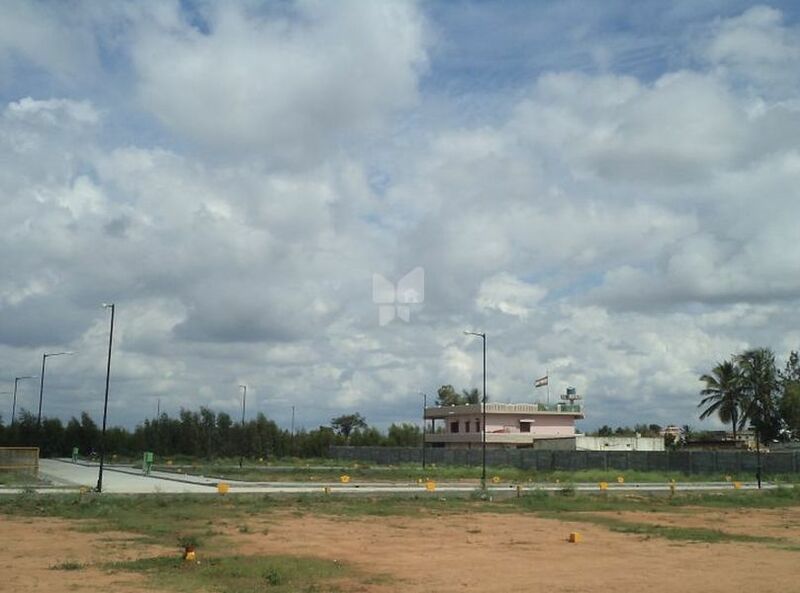 Confident Polaris is developed over 20 acre 18 guntas of prime property and is strategically situated off NH 207 road on Sarjapur between Electronic city and Whitefield. As per experts and recent analysis, Sarjapur is predicted to be the next location in Bangalore, to experience soaring appreciation and value. This project is in close proximity to renowned International schools like Confident GEAR Creative Leadership School, Indus International School , TISB, Greenwood High and Inventure Academy and behind the proposed new Infosys Campus on Sarjapur Road.